NICE NEW HOME NICE NEW HOME, MOVED TO LOCATION. 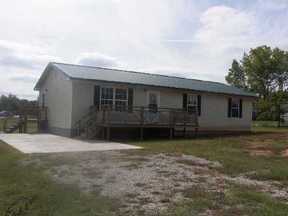 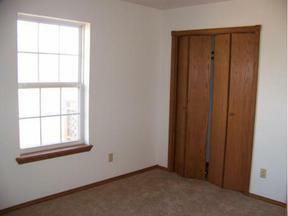 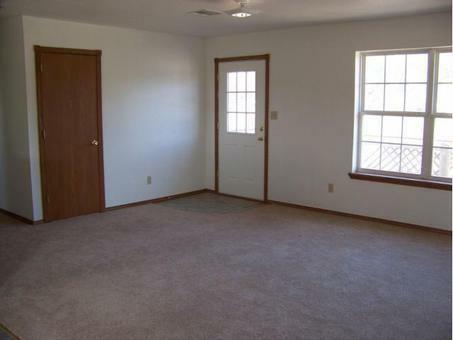 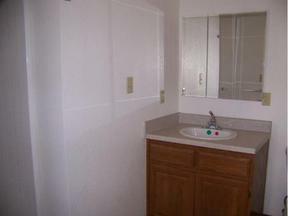 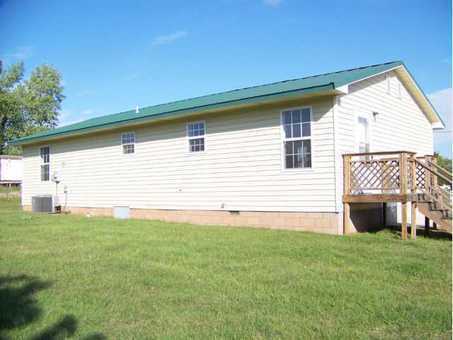 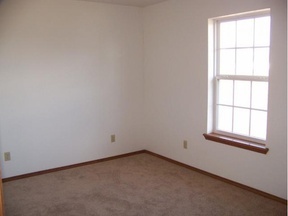 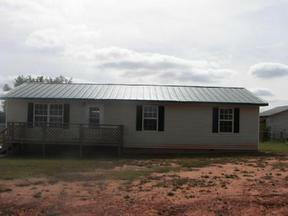 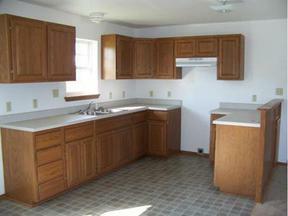 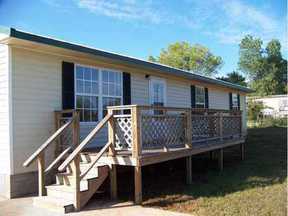 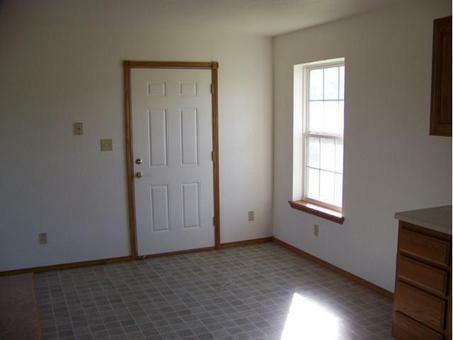 THIS HOME HAS NEVER BEEN OCCUPIED, IT HAS LARGE ROOMS THROUGHOUT, A GOOD FOUNDATION, QUALITY CONSTRUCTION. ALL BUYERS MUST MEET PROGRAM ELIGIBILITY REQUIREMENTS, BASED ON INCOME & FAMILY SIZE.